FacilitiesWith an easy-to-reach location and an impressive deal of facilities at pocket-friendly prices, Hotel Chandrasekharpur in Bhubaneswar is just the place that you've been looking for. 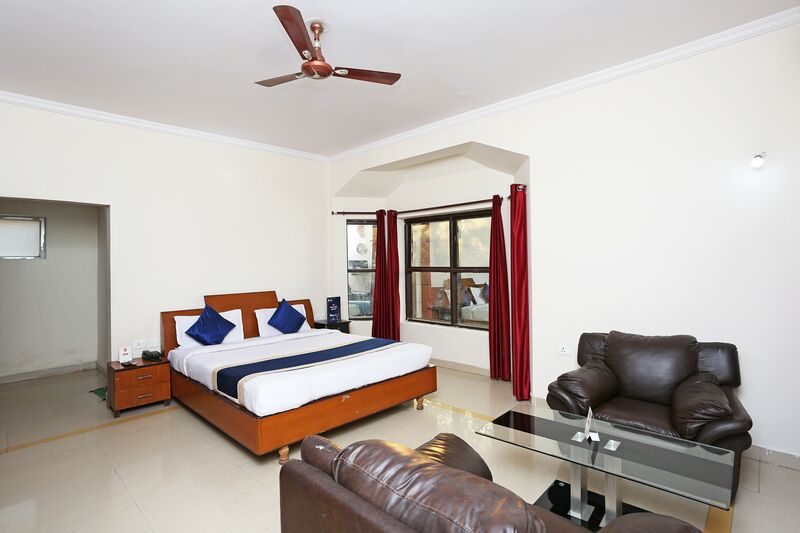 The rooms are spacious and comfortable, making it all the more welcoming for the guests. The bright cushions and curtains complement the furniture. The plush sofas and the glass table look impressive and make for a comfortable seating area in the room. Free Wi-Fi connectivity and the parking facility make the hotel a good fit for one and all. The staff at the hotel also provide safety and assistance at all times to the guests.